Pixelmon Mod diversifies world MCPE unusual creatures. These creatures have long been familiar to you. 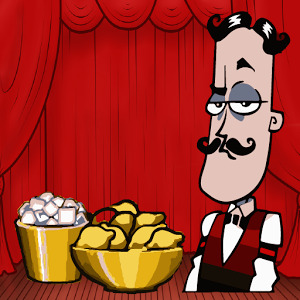 You may recall the cartoon of the same name, but it'll do to manage his heroes. Over time, the play will be more fun, because your collection pixelmon will only grow. 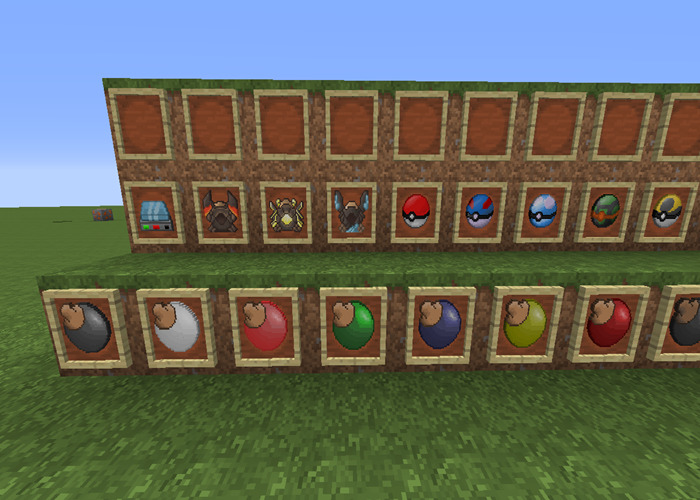 You can catch Pixelmon, duel others and use items such as the Pokedex to view detailed information about your Pixelmon. 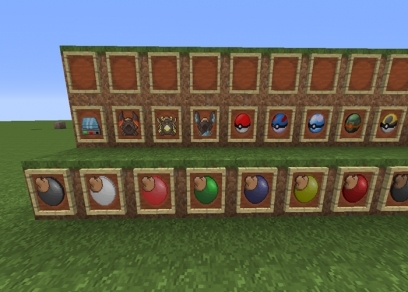 And you need to use SimpleCommands mod to get some of the items.When first entering a new survival world a Pixelmon type selection menu will pop up. You use a Poké Ball to spawn it. To despawn it tap on the Pixelmon again. 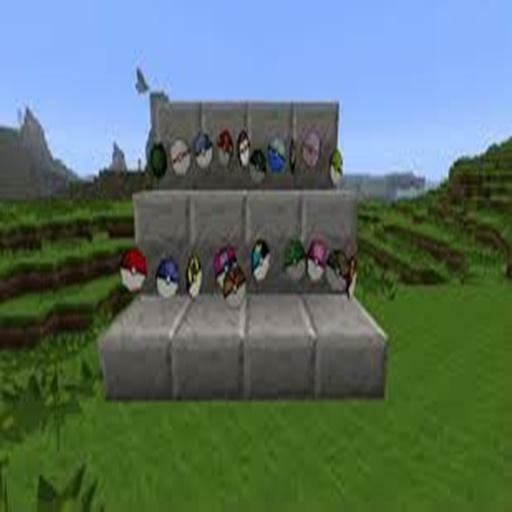 And some Poké Balls require some type of apricorn to be crafted. Apricorns can be harvested by breaking the tree. There are four types of apricorn trees: red (common), yellow (rare), blue (super rare) and black (ultra rare) .And you can collect at least one it can be planted on the ground to grow more and they don 't require any water to grow. 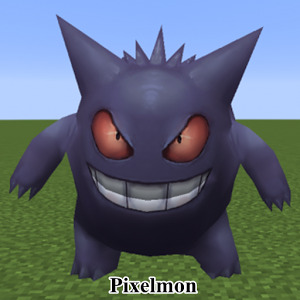 At this point, your own Pixelmon should spawn and a menu should be displayed in the bottom of the screen displaying a few different options.